As the two most popular mobile operating systems continue this seemingly never-ending race to be the single best on the market, we find ourselves on the brink of a major face-off. Both Apple and Android have released new versions. Both operating systems have suffered major revamping. Both now offer more possibilities to their users. But at the end of the day, which one is the winner? Well, obviously we are going to say Android. And we’re ready to back that up. Here are some (objective) reasons why we think you should choose Android over the iOS. The Android Open Source project is where you will find the most interesting things. Android in general offers a lot of possibilities to its users right from the start. This helps make them more familiar with Android. 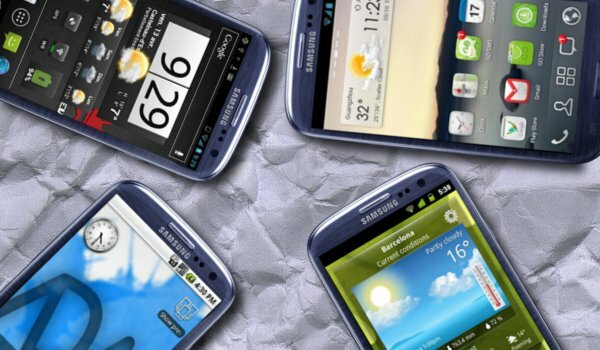 Ultimately, Android users will benefit from many different interfaces, according to their own tastes. iOS users have more or less the same thing (by comparison), with very few capabilities whatsoever. Widgets are also a plus for Android. But in the end, it comes down to taste. Whether you prefer a customizable and versatile OS, or a stable but static one, there is always a choice. We know what we would choose. 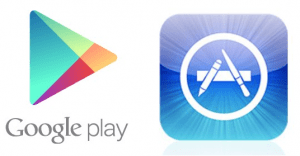 Even though there are still more applications for iOS, you will notice the huge difference in quality, with apps for Google’s OS outclassing the ones for iOS by far. And this is in no small part due to Google’s continuous support for Android and its developer fanbase. Thus, for most people its versatility is preferable to the stability of the iOS. It is even preferable to the better capabilities in terms of gaming. But with gaming it’s a different issue, since it is quite easier for Apple to optimize it than it is for Google, with so many Android phones on the market. Everything is so easy to change and many times you don’t even need to root your phone to get to do it. So let’s say you have an iPhone and you decide to jailbreak it. By doing this you gain “incredible” abilities such as using a file browser, changing your default web browser and others. Basically, to allow programs that Apple doesn’t approve of, to run and customize them. But not at the level rooting does. In fact, you don’t even need to root when running Android, all of these options being available from the start. Rooting gives you access to the system’s core files. And from there, the sky’s the limit. The potential Android has, was never and will (probably) never be matched by the iOS, despite the iPhone being the first touchscreen device for everyone. We know there were problems with quality and effectiveness but things have changed. Actually, things have changed so much that Android’s only problem lies in fragmentation. But potential is something precious and it will be the deciding factor in this competition. 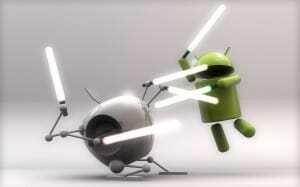 So do you think these are good enough reasons to choose the Android over the iOS?